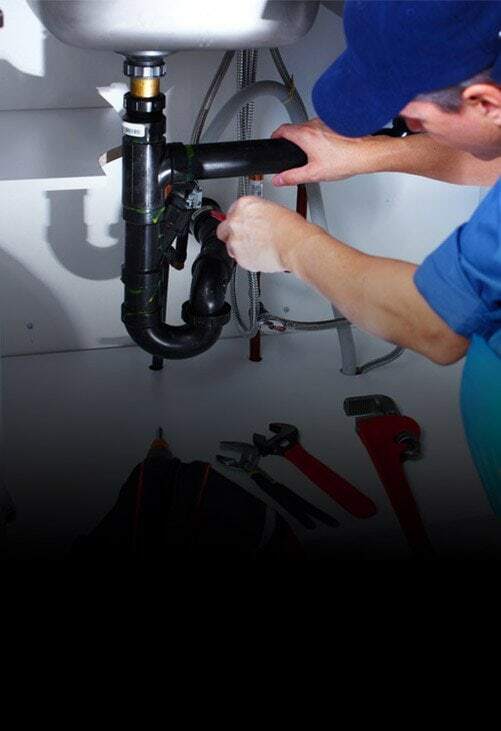 Stay covered all year round thanks to the roofing professionals at Melbourne Plumbing & Gutters. 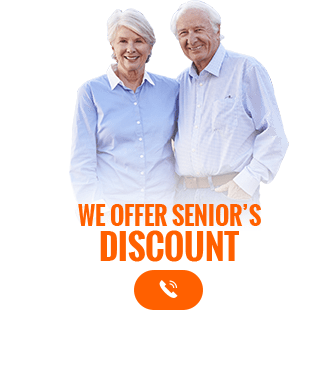 With over 40 years of combined experience we have been delivering lasting roof and guttering restoration throughout Melbourne for over 10 years. Proudly offering premium roof restoration services at affordable prices, our roofing experts are able to improve the condition of roofs throughout the city for customers limited by their budget.Having undergone years of training, combined with the in-depth knowledge that only hands-on experience can bring, we can complete detailed roof restoration projects in and around Ringwood promptly for a hassle-free experience. 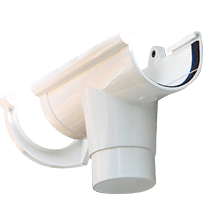 Whether you have a tiled or sheet metal style of roof you can trust the passionate team at Melbourne Plumbing & Gutters to improve your home’s protection from the elements. 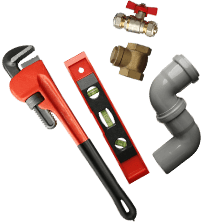 For modern and reliable guttering solutions and services look no further than the team at Melbourne Plumbing & Gutters. 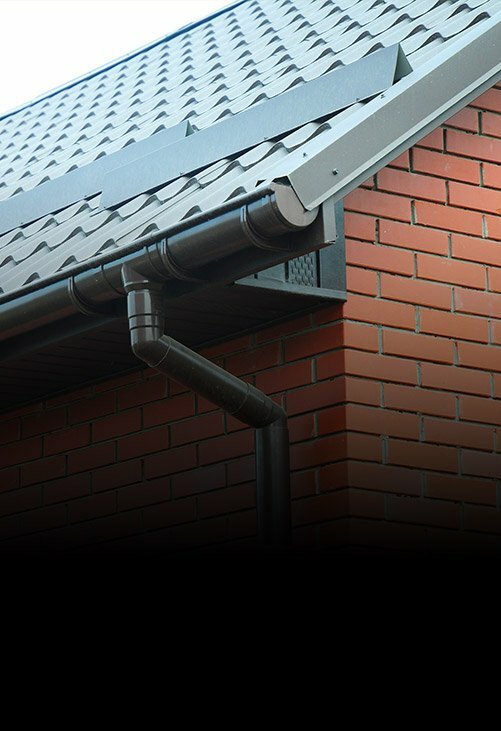 Our superior and affordable gutter replacements give Ringwood locals a cost-effective and reliable option to consider when needing to improve their guttering.Able to personalise our guttering services to suit your property, our guttering helps both domestic and commercial customers keep rainwater at bay. 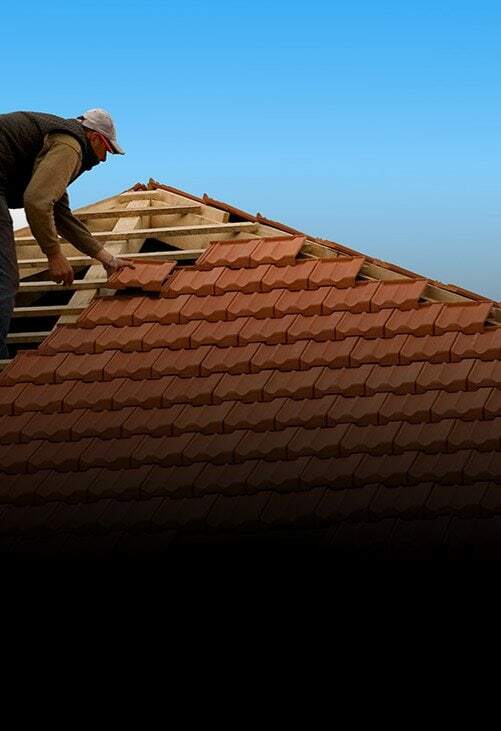 To learn more about our extensive range of roofing and guttering services contact us on 0488 267 091.